Toronto West Realty Inc., Brokerage, previously known as Anne Adams Real Estate Inc., is a progressive Real Estate Company that specializes in selling properties for the maximum dollar by providing “Personalized Service" with "Progressive Marketing". Anne Adams, Broker of Record, is celebrating her Forty Eighth Year in the Residential Real Estate business and has always specialized in West Toronto. Prior to the incorporation of her Company in 1977, Anne Adams was the Leading Sales Representative for one of the largest Real Estate Companies in Ontario. Anne Adams, Broker of Record, is known for having Excellent Business Relations with Real Estate Companies. Participation in the National Association of Realtors Conferences, the Canadian Real Estate Association and The Ontario Association of Realtors Conferences helped to develop excellent relations. 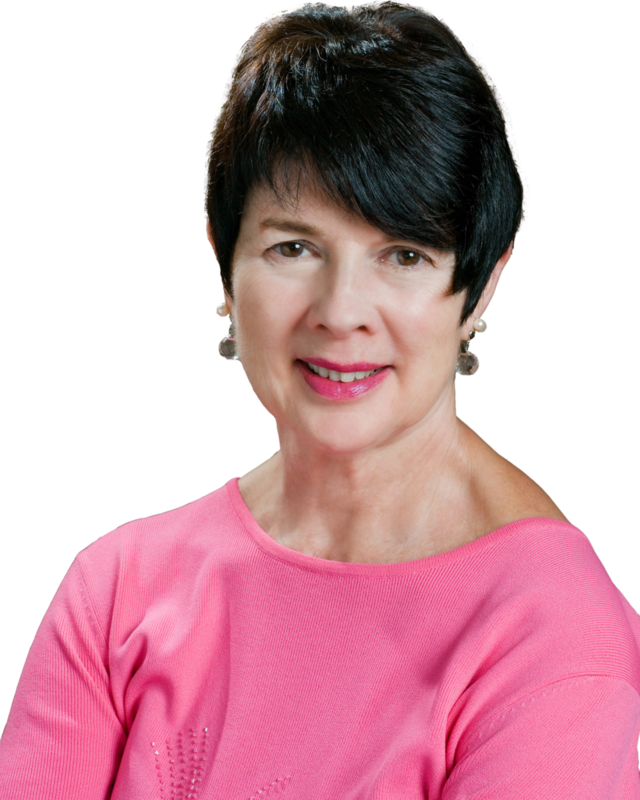 Anne served as the President of “The West Metro Realtors Association” several times and served on “The Ethics Committee”, “The Membership Committee” and “The Political Affairs Committee” of The Toronto Real Estate Board. Anne Adams, Broker of Record offers her sellers and buyers the very latest in digital technology, an Optimized Web site and Social Media presence. has first page placement when buyers search Etobicoke , and the Toronto West Communities. “For Sales Signs” are illuminated offering better visibility to attract buyers both day and night. The attractive signs have sculptured cedar posts. Anne Adams, Broker of Record, Toronto West Realty Inc., Brokerage has a reputation for successfully selling properties for the MAXIMUM DOLLAR by creating a greater buyer awareness through "Personalized Service" and "Progressive Marketing”. Anne Adams's associates and peers know Anne as the "The Legend". Etobicoke,Toronto West Neighbourhoods, Baby Point, Brule Gardens, Sunnylea Gardens, Markland Wood, Princess Anne Manor, Islington Village, Lincoln Woods, Old Kingsway, Old Mill, Humber Valley Village, Humber Bay Shore, Edenbridge, Edgehill Park, James Gardens, Waterfront Condominiums and Town Houses, Bal Harbour VillageTownhouses, Legion Road, and Grand Harbour.